Bit by bit, flying is getting a little more tech friendly. First, the FAA started reconsidering its total ban on electronic device use at takeoff, and now the FCC is making it way easier for airlines to get in-flight Internet. The future looks bright. In-flight Internet already exists, so its application isn't exactly a technical problem. 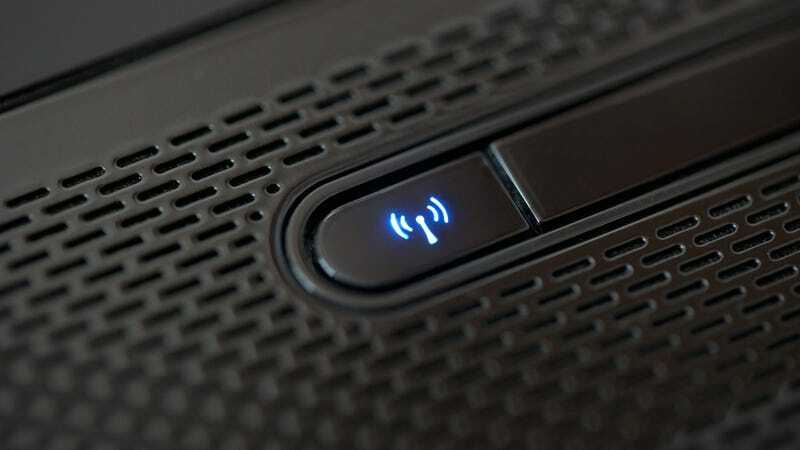 The issue is that every airline has to get permission from the FCC to use the satellite-delivered airwaves in-flight Wi-Fi requires, and up until now there was no application process. Instead, every case was considered in an ad hoc basis, making the progress extremely slow.